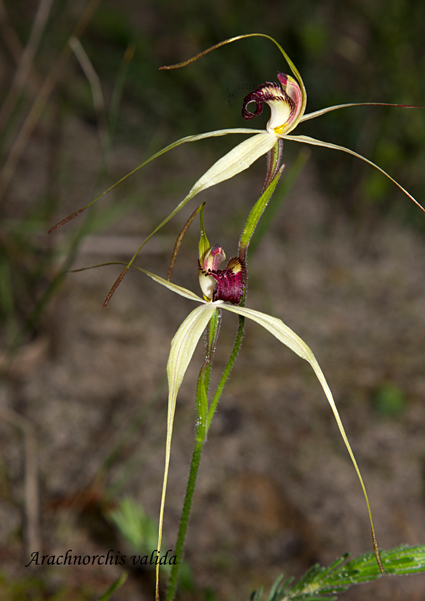 Claire Chesson’s Arachnorchis valida (common name Robust Spider Orchid) was the winning photograph for August. 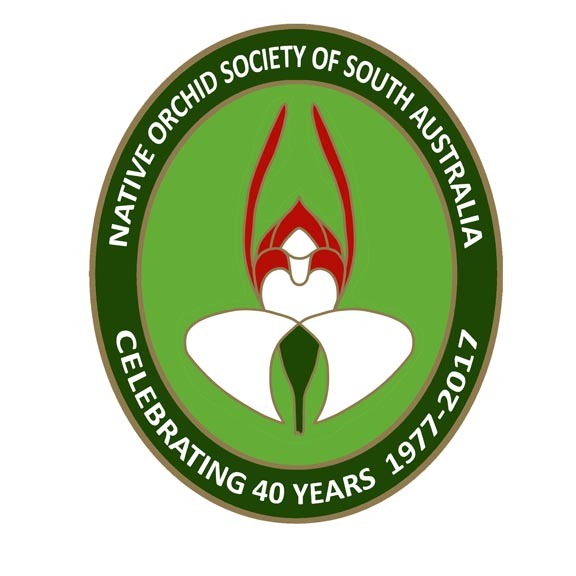 The name Arachnorchis valida was not validated until 2002; synonym Caladenia valida. Previously it had been included under Caladenia huegelii (a Western Australian species) and Caladenia reticulata. A. valida grows in sandy or sand over red clay soil, in sheltered clearings within heathy woodland or mallee but within a very restricted and disjunct distribution on Fleurieu Peninsula and Kangaroo Island in South Australia; and Otway Plain, Victoria. Rated Endangered in South Australia, it is not listed nationally. Although A. valida shares some similar features with A. reticulata (ie 1 to 2 flowers, clubbed sepals, calli on the labellum) it also has quite distinctive features (see chart below) that help to differentiate between the two as they can sometimes be found growing together. 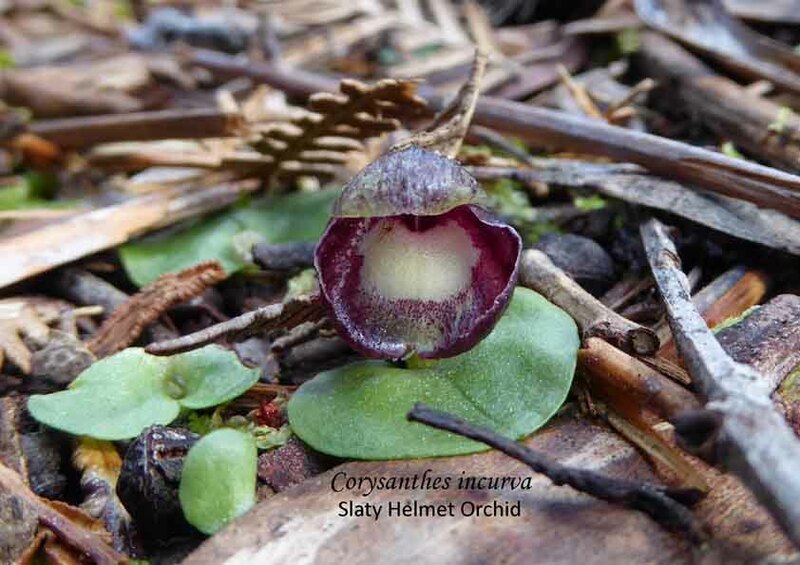 See the 2014 April Journal for hints of photographing orchid pollinators.